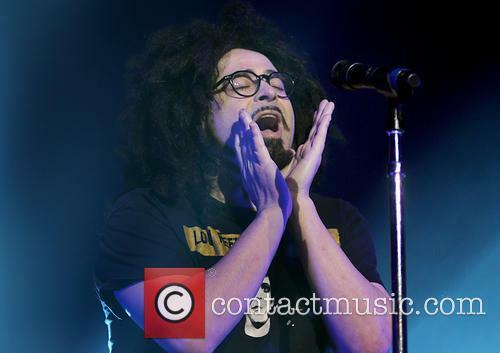 Counting Crows' Adam Duritz opened up to Contactmusic about his favourite event of the year and why 'Somewhere Under Wonderland' is that little bit different. Counting Crows have delighted us with their first album release since leaving Geffen Records, 'Somewhere Under Wonderland' - and the tone is very different. 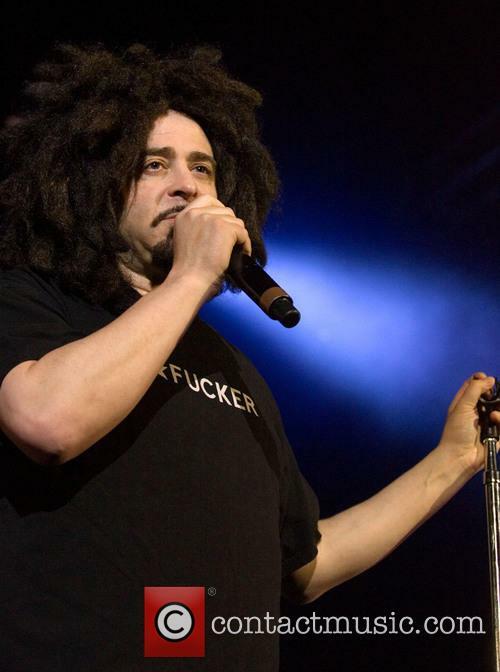 But what did Adam Duritz have to say about his latest offering? 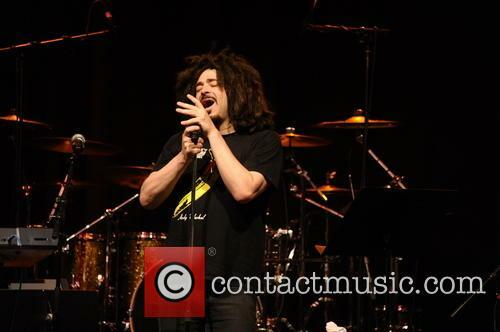 Counting Crows frontman, Adam Duritz, has confused and baffled fans with his odd new hairstyle. Yet he now reveals the story behind them, and who they actually belong to. 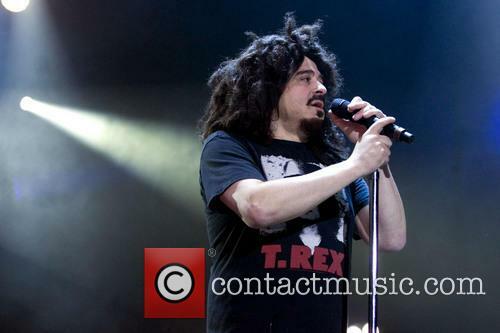 Adam Duritz, the frontman for Counting Crows, has revealed the secrets behind the odd hairstyle that has kept fans bemused for a while. Apparently, the long dreadlocks are not his actual hair and are, in fact, a wig given to him by his father. 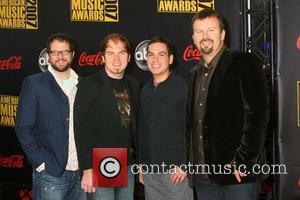 Talking to Pagesix.com, Duritz discussed the peculiar hairstyle and its real owner, by saying: "My father, who's a Jewish doctor, went bald so he wore this and he gave it to me to wear." 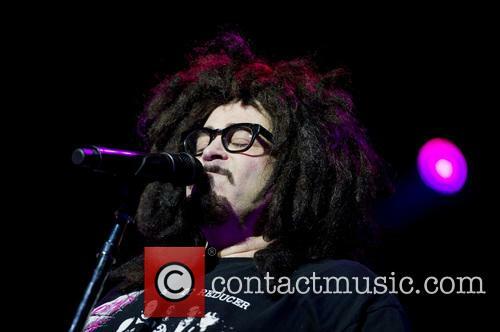 Whether he wore the wig during any of their 2004 world tour is unknown, and whether he will be wearing it during Counting Crows' 2005 concerts, remains to be seen.